Dr Martens has now become an historical footwear brand, identifiable above all for its amphibians. Become an icon now! Dr. Martens are the shoes that identify and share certain subcultures such as punk, ska, new waver, skinhead, grunge, psychobilly, mod, metal, gothic, emo, etc. 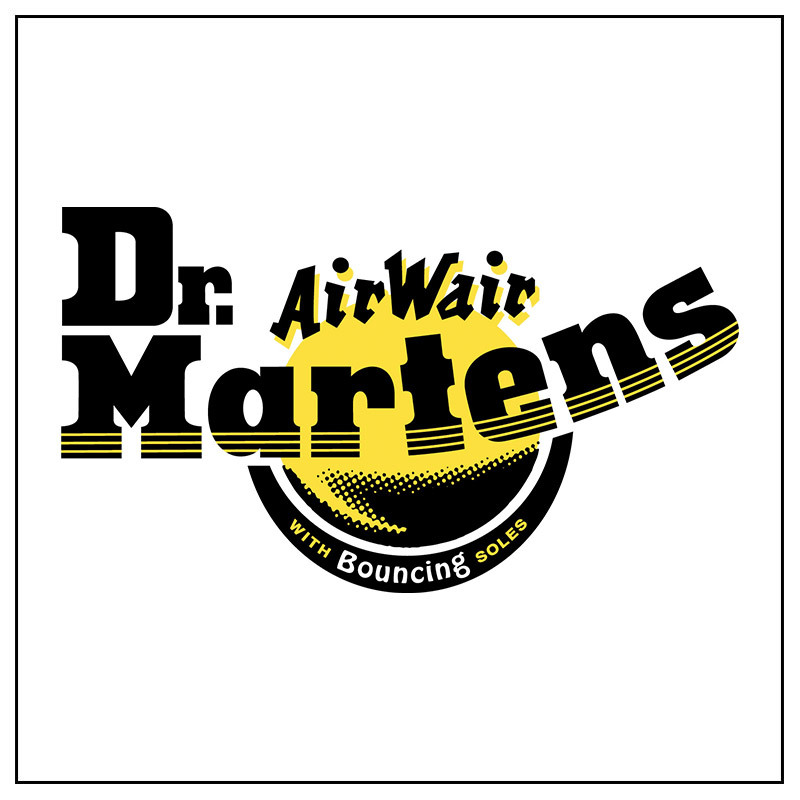 The name Dr. Martens or "Doctors" is sometimes used improperly to call other amphibians produced by other brands, imitations of Dr. Martens or products similar to them.